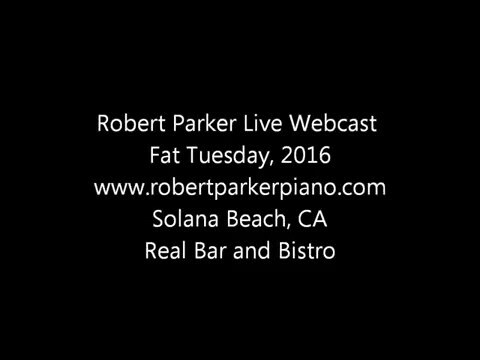 robert-parker-piano: Hey, it was great to see you online. A short little Art Exhibit event in a local Bakery. I was there to support the scene and let a high school grad sit in with me on a couple tunes. gbryant1@yahoo.com: Nice rendition of Body and Soul bro. robert-parker-piano: Thanks for your support. I'm now officially exhausted. Feet up, sitting in my massage chair. Whoo. Mary: You sound great today! robert-parker-piano: Hey John, thank you for your support. My software was a bit dodgy, so I did not see this. I appreciate your friendship. JohnNJ: You always brighten my day, Robert. Thanks! 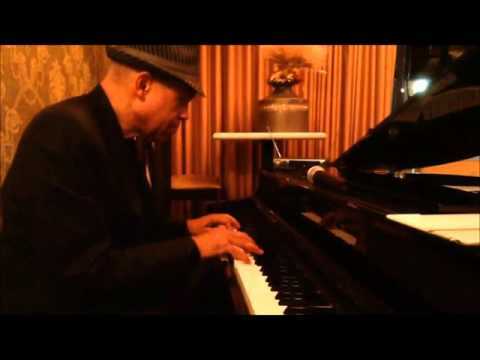 A highly regarded pianist with a broad range of tastes and experience in jazz, r & b, rock, country, and classical music. While listening to Robert Parker, it is easy to find common ground when he performs for a diverse audience. 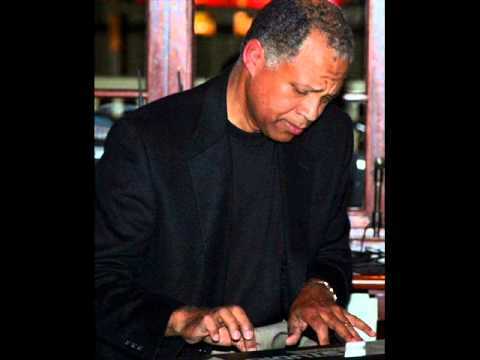 Award winning pianist and graduate of the Drake University Instrumental Music Department, Robert Parker has been performing professionally for 4 decades on record as well as in concert. 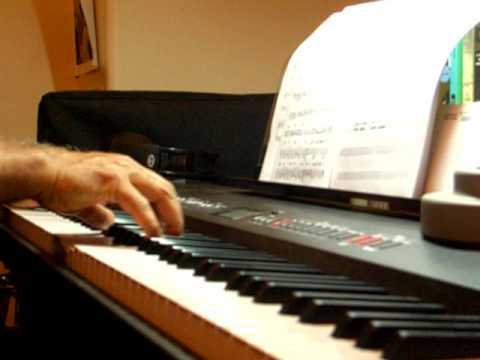 Fond of memorable melodies, dynamics, chord textures and driving rhythms derived from classical and jazz experiences from within the string section of Orchestras (St. Bass, Violin), Big Bands (St. Bass, Piano) and Country (piano), and Concert bands (Bass Horn, St. Bass). Known for a solid left hand and classically fueled cadenzas or a gentle touch when coaxing the heart into ballads, his style is dynamic and memorable. Having performed on and produced and scored (strings, horns, vocals) countless recordings in the field of Country Music, the Iowa native is also known for his ground breaking weekly appearances in the early 80's on the Country Variety TV show, Ozark Opry. In addition to Robert Parker winning a North County Entertainment Music Awards “Best Jazz” Category (1984 PURL Band), he has been inducted into the Iowa Rock and Roll Hall of Fame as well as the Iowa / Midwest Music Heritage Hall of Fame.